Despite the calls for his resignation, Presidential Spokesperson Harry Roque stays as President Rodrigo Duterte’s mouthpiece. 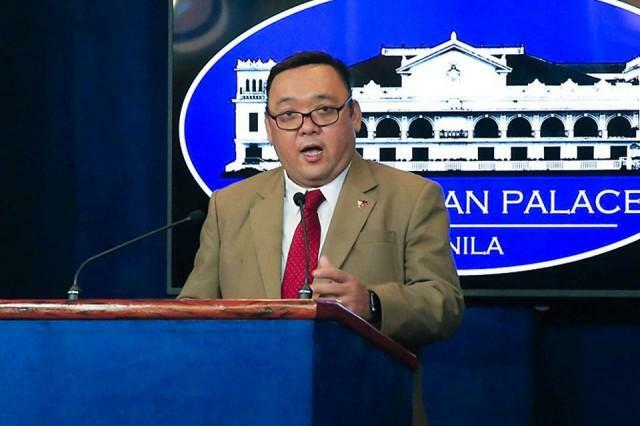 “I can attest that I have not been fired,” Roque told reporters in a text message when asked if he had already told the President about calls for his resignation. Roque had earlier said it would be up to President Rodrigo Duterte whether or not he’ll remove the spokesperson from his post after a pro-Duterte blogger called for his resignation. “It’s a matter that he should address to the President because the President appointed me,” he said in a Palace briefing on Tuesday. Roque’s statement came after blogger and Duterte supporter RJ Nieto, owner of Facebook page “Thinking Pinoy,” wanted Roque to resign after defending the mainstream media. Roque said he would tell Duterte that Nieto wanted him to be removed from his post. Moreover, Roque is currently in Vietnam as part of the official Philippine delegation to the Asia-Pacific Economic Cooperation forum. He flew to Vietnam on Wednesday afternoon with Duterte.